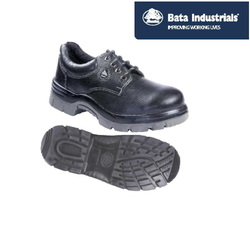 Our range of products include leather safety shoe, double density safety shoes, bata safety shoes and bata safety shoes-pu sole. 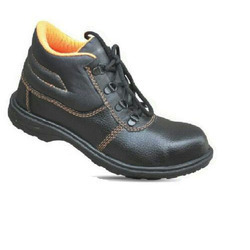 We are pleased to introduce ourselves as Authorized Distributor for Leather Safety Shoe and pleased to offer services on PAN India basis. 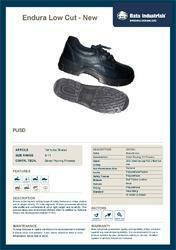 We are Corporate Distributors, Wholesalers, Exporters, and Suppliers of Safety Shoes. 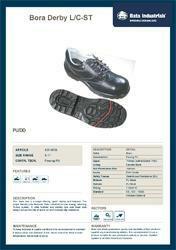 Looking for Leather Safety Shoe ?